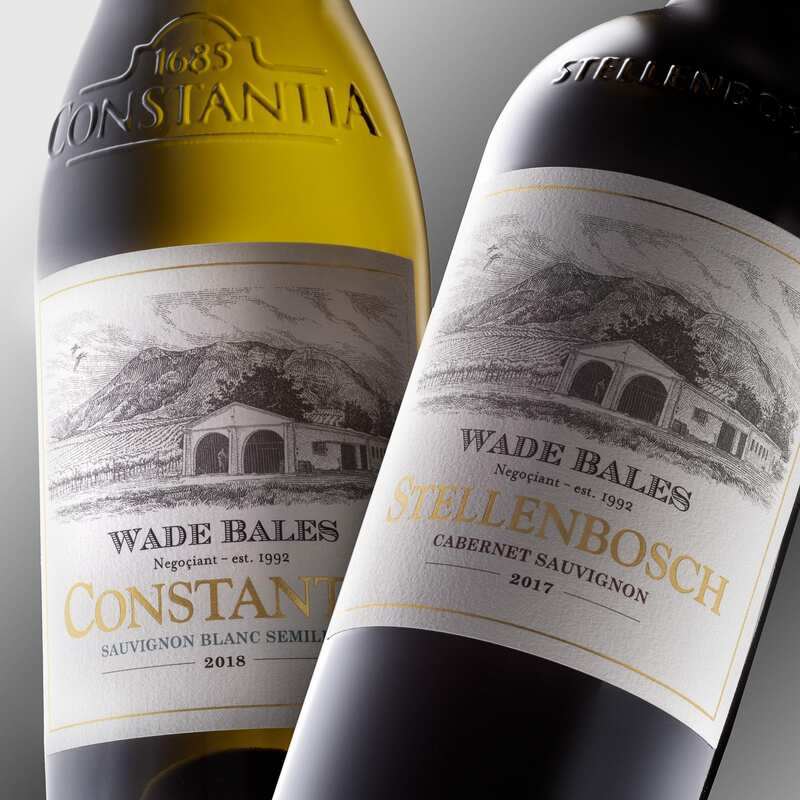 Taste the region in a bottle with the Wade Bales Constantia White | Eat. Play. Drink. Cape Town. WADE BALES is a négociant, the French word for a wine merchant who doesn’t own vineyards, and who has wine made and bottles it under his own label. “It’s a term which has been around for 100, 200 years and what I’ve been doing for more than 20,” he says. A row of bottles on a shelf in his office shows the history and evolution of Bales’s brand; the latest addition is 2018’s The Constantia White, a classic blend of Sauvignon Blanc and Semillon which embodies the signature style of the region. 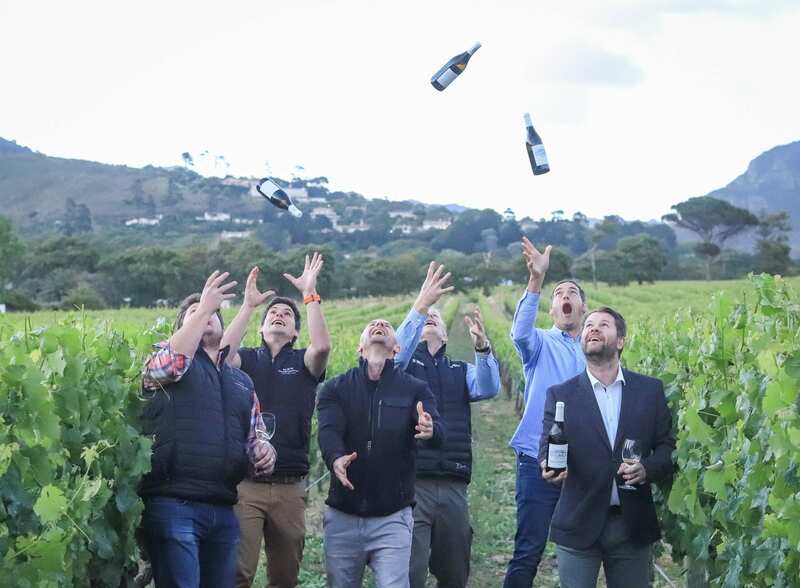 To achieve this remarkable wine, Bales enlisted seven winemakers who collaborated on the project, with the goal of bottling the essence of Constantia. “I’m really just the facilitator, the guy behind it. The heroes are the regions and the winemakers, and their spirit of alliance,” says Bales. “Wine is a very complex, complicated and confusing product, and generally there’s too much choice so people inevitably become overwhelmed. So they need a guide; that’s what we do for our clients – selecting wines for them based on their preferences, their budget, or for an occasion,” he continues. Even “normal” winemaking is a lot more complicated than the average consumer thinks when they’re standing in front of the shelves in the bottle store or supermarket, so blending two varietals from seven farms – vineyards, tanks and barrels – was quite the task. “We wanted something that’s not overly oaked, not overly green, harmonious and balanced,” says Bales. The winemakers brought examples of their best Sauvignons and best Semillons to the table. “They are all very passionate and at the top of their game,” says Bales. Once they had all agreed on what was going into this wine, JD Pretorius from Steenberg – who has a lot of solid experience with white blends, as well as the capacity in the cellar – was appointed to put it all together into three samples. “And he put up his hand for it,” laughs Bales. From these three wines, one was chosen and then Pretorius meticulously blended the various percentages which culminated with The Constantia White. The second in the Wade Bales Regional Series, The Stellenbosch Red 2017, will be released in the second half of this year. With the end goal being to identify the style of wine which best expresses each of the Cape’s famed wine regions, this series is set to strengthen South Africa’s local and international reputation for recognised regional styles; in Stellenbosch this is Cabernet Sauvignon. For more information, call 021 794 2151 / 082 880 0191, email wade@wadebales.co.za, or click here. Brad Paton has made wine at Buitenverwachting since 2004, one of the oldest wine farms in the valley, renowned for its award-winning Sauvignon Blanc. Founded in 1796, Buitenverwachting was part of Governor Simon van der Stel’s original Constantia farm, the birthplace of wine in South Africa. Justin van Wyk has worked at Constantia Glen since 2008, specialising in making cool-climate wine blends. He practises what he preaches: “Respect the terroir, and work with it as much as you can to enhance the quality of the wine, while maintaining the identity and sense of place”. He contributed the farm’s sought-after Sauvignon Blanc and Semillon. Jacques du Plessis, winemaker and viticulturist at Constantia Uitsig, comments: “The chance to gain confidence with cooler climate viticulture and winemaking in Constantia has been very valuable. I prefer working for smaller, vineyard focused wineries that allow me to try new things”. He contributed the estate’s five-star Semillon. Boela Gerber has been winemaker since 2001 at Groot Constantia, the longest-standing winemaker in the valley at the oldest wine farm in the southern hemisphere which celebrated its 333rd anniversary in 2018. “I want to express a sense of place in all our wines, a taste of Constantia’s character,” he says. Gerber contributed Sauvignon Blanc. Matthew Day has worked in the cellar at Klein Constantia since 2008. The cellar is renowned for its single vineyard and single bloc expressions of cool-climate Sauvignon Blanc – which went into The Constantia White – and for its recreation of Vin de Constance, the legendary dessert wine immortalised by the likes of Charles Dickens, Jane Austen and Baudelaire. 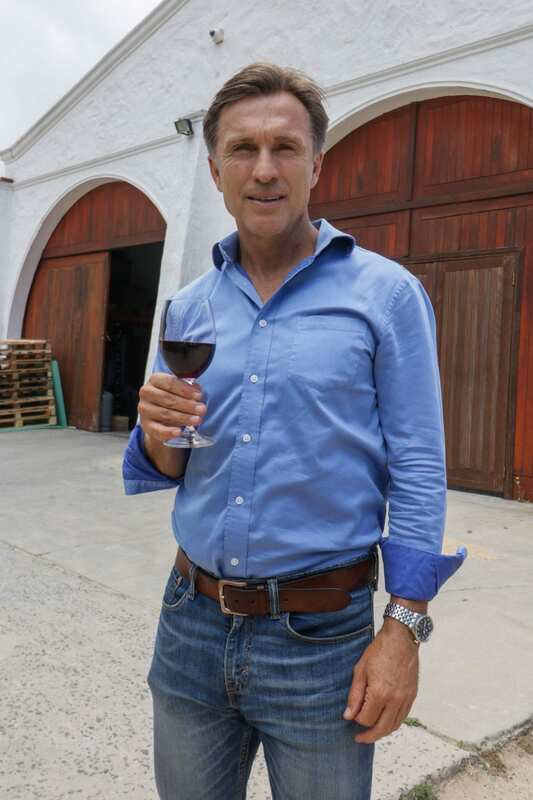 Gregory Brink Louw, winemaker and viticulturist at Silvermist, has worked tirelessly for two decades to create the only organically certified wine estate in the Constantia Valley. Set high on Constantia Nek, it is famous for its organic, single vineyard Sauvignon Blanc – which added complexity to The Constantia White. JD Pretorius has been winemaker at Steenberg since 2009, another of the historic wine farms of the Constantia Wine Valley. Founded in 1682, this cellar is renowned for its signature Magna Carta blend of Sauvignon Blanc and Semillon – both of which make up a key component of The Constantia White, defining the valley’s signature style.